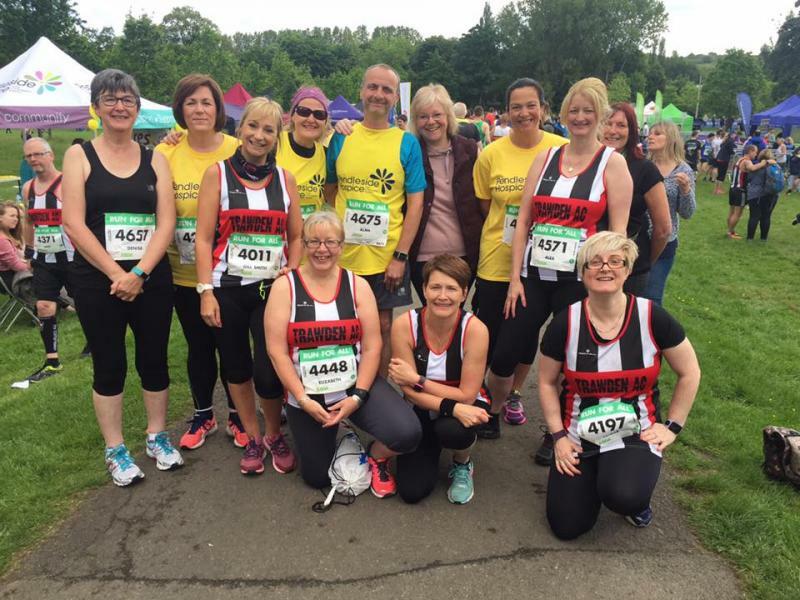 There's an excellent write-up of the Run for All Burnley 10K in this week's Leader Times papers, complete with some good pictures of Humbugs in action! 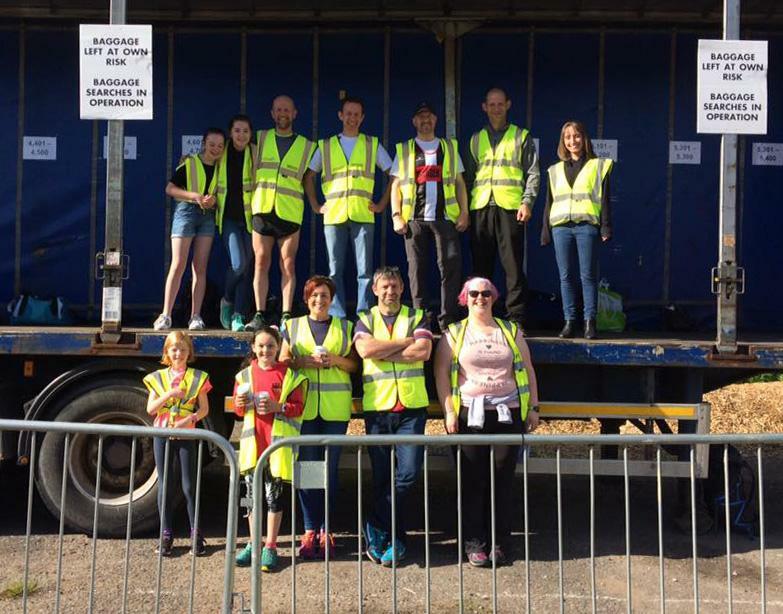 Not only did we have a full team manning the baggage area this year, but we also fielded an astonishing 80 runners from Team TAC - our biggest ever showing for a single event! Great to see so many stripes out there, it was like watching a dazzle of zebras charging through the African bush! Amongst our runners were over a dozen making the club racing debut and plenty running their first ever 10K too - fantastic running everyone! We welcomed lots of positive comments about how many of us were present, so could we top that turnout? 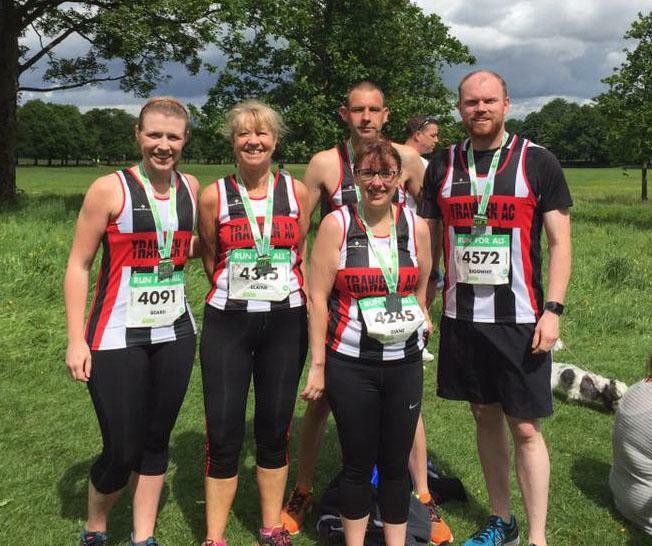 How about at the Trawden 7 on Sunday 2nd July? See you all there!